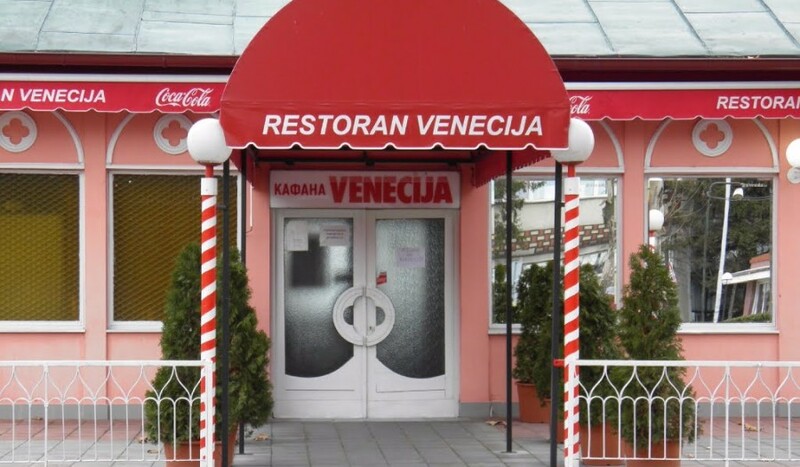 The restaurant with recognizable red and white pillars characteristic to Venice is located by the river, between the pedestrian zone and the Danube. This has been one of the best Zemun restaurants since 1913. Recommendation is to start with homemade gibanica - layered or crumpled pie with cheese and eggs while you choose main course.